TOKYO -- The global Takata airbag recall crisis widened again today with Honda Motor Co. calling back another quarter million vehicles in Japan equipped with possibly defective airbag inflators in response to the massive U.S. recall expansion ordered by safety regulators. 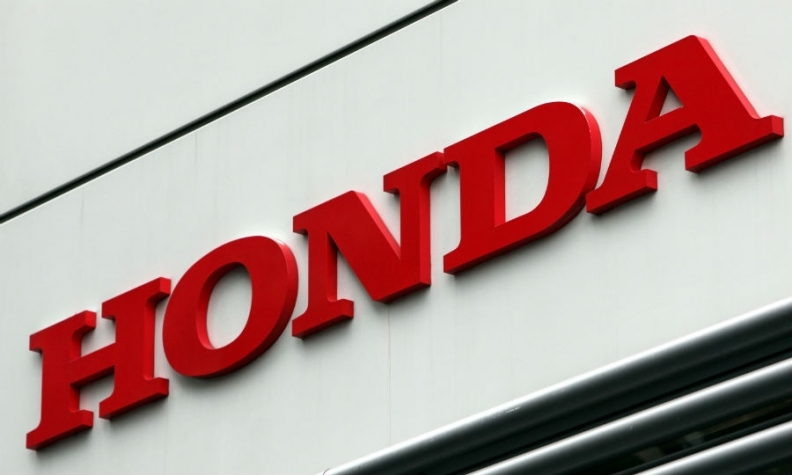 The Japan tally affects 259,479 vehicles, plus an additional 79,249 that had previously been included in an inspection campaign but had yet to be fixed, Honda said. More recalls will be announced for other regions, including the United States, to address the defects, Honda said. But the carmaker is still determining the numbers and identifying which markets outside Japan and the United States are included. It was unclear whether Europe was among them. A spokesman could not say when those details would be announced. The upcoming U.S. recalls will be part of the 34 million ordered in the United States last week by the National Highway Traffic Safety Administration, a Honda spokeswoman said. It was unclear what nameplates sold in the U.S. would be included or how many vehicles would be affected. In Japan, the recalls target several models manufactured between 2002 and 2008. Those nameplates include the Canada-built MDX crossover, sold in Japan under the Honda brand, and the LaGreat minivan, the Japan-market version of the U.S. Odyssey. Also being remedied in Japan will be the U.S.-built Inspire sedan, a version of the Accord, and the Element crossover. The new recalls extend Honda’s scope to cars built in 2008 for the first time. The vehicles, covered under NHTSA’s action, include the Insight hybrid, Fit compact and CR-V crossover. More than 50 million vehicles have been called back by 11 automakers worldwide since 2008 to fix the defective inflators made by Japanese supplier Takata Corp. The total includes some 34 million vehicles in the United States that were ordered recalled last week under an agreement between Takata and U.S. safety regulators. All told, it is the biggest automotive recall on record. Carmakers are calling back more cars after investigations showed that certain inflators were susceptible to moisture damage over time and possibly prone to rupture. Takata has produced millions of airbag inflators that may explode, showering occupants with metal shards. Six fatalities in Honda cars, including five in the U.S. and one in Malaysia, have been blamed on shrapnel from Takata airbags. At least 105 injuries are connected to the flaw, U.S. Senator Bill Nelson said last month. No injuries or accidents were linked to Honda’s May 28 recall. The driver-side component will be replaced with new inflators made by Takata or rival suppliers Autoliv or TRW. The replacement part from Takata will be a different, newer-model inflator than the older-style “bat-wing” inflator used at the time the cars were built, Honda said. The passenger-side inflators will be switched for new ones from Takata or Daicel. Honda opted to source from companies that can supply replacement quickly, and did not opt for Takata’s competitors because of concerns about Takata quality, a spokeswoman said. While the recalls have hit nearly a dozen global automakers, Honda has seen the biggest impact. Its May 28 recalls add more than 259,000 to a global total already standing at 19.6 million vehicles worldwide and 9.9 million in the United States. The additional recalls that were announced for other markets May 28, but not yet been quantified, will push that total higher.